An extraordinary piece of cinema. A standout! 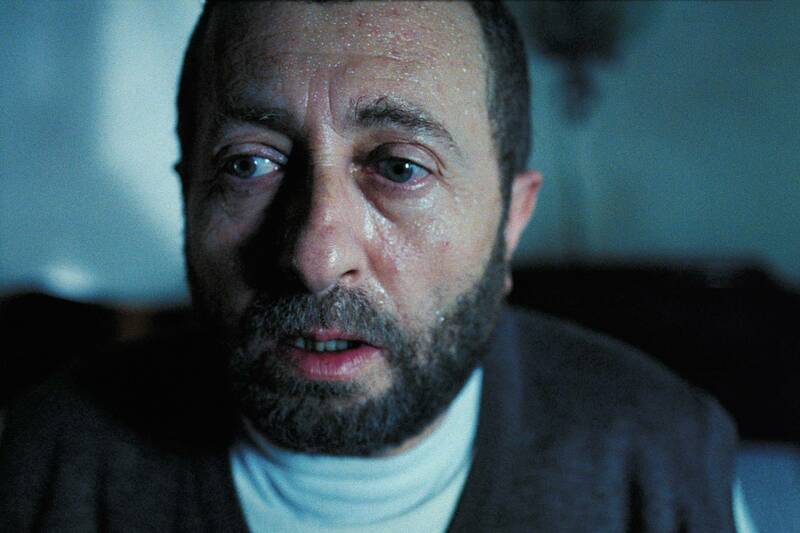 ...a strong new voice in Turkish cinema! An extraordinary character study... Memorable... Moving. A richly textured, thoughtful exploration of the hypocrisies inherent when fundamentalists engage in commercial ventures. 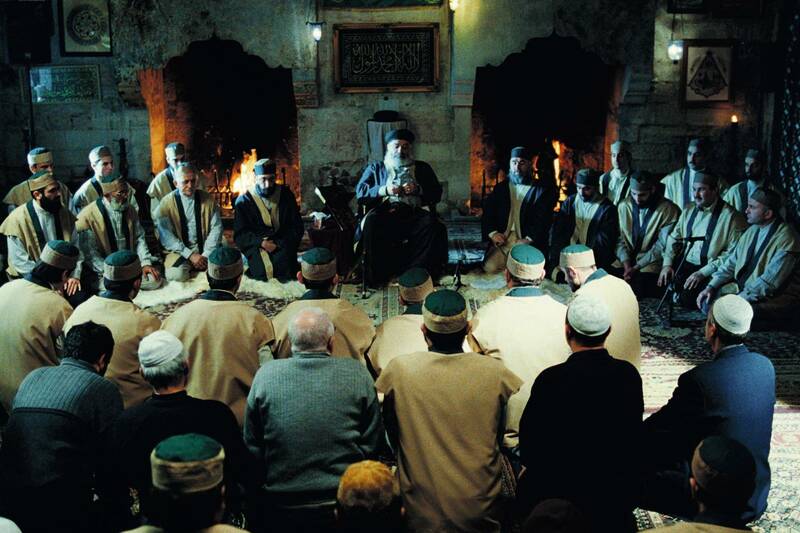 Muharrem is a strict Muslim who lives his life by the rules and rites of an arch-conservative religious order. His fear of God is so unconditional that he captures the attention of the order’s sheikh - who offers him a position of responsibility. Muharrem’s job is to collect the rents from the order’s Istanbul properties. For the first time, he is confronted with the modern world - witnessing sin, hypocrisy and blasphemy. Worse still, Muharrem has to confront his own personal temptations.